Margaret Lowbridge, 74, of Oldbury, says she was told by Professor David Ferry, her consultant at Dudley’s Russells Hall Hospital, to go home and arrange palliative care. She says she only learned of the error when she was sent a letter asking her to attend a follow-up appointment 18 months later. Mrs Lowbridge has now developed lung cancer, which she believes may be because she was advised not to undergo any more treatment, causing her existing cancer to spread. 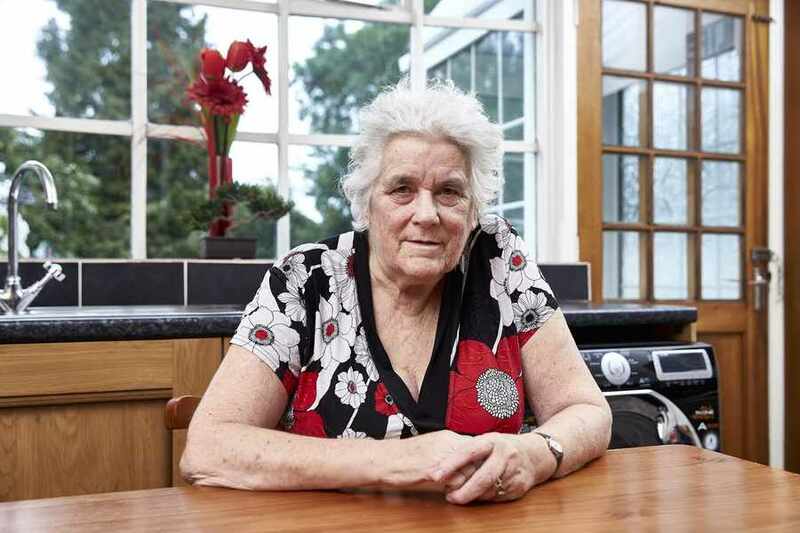 She was first diagnosed with bowel cancer in January 2009 and underwent surgery. She was left with a colostomy bag and had chemotherapy. The treatment seemed to have been a success until June 2013, when a regular check-up showed a lump. Mrs Lowbridge said she was referred back to Professor Ferry who offered her chemotherapy but the treatment caused a deep tissue infection and was withdrawn. She says she was then told no further treatment could be offered and she should contact a Macmillan nurse in relation to palliative care. She said she was also told she would not be alive in six months and should arrange her funeral.